From the very first moment you learn a new baby will be coming to your world a truly magical experience begins. Everything changes as this tiny person turns your life upside down, how can a baby so small make such an incredible impact in your life? 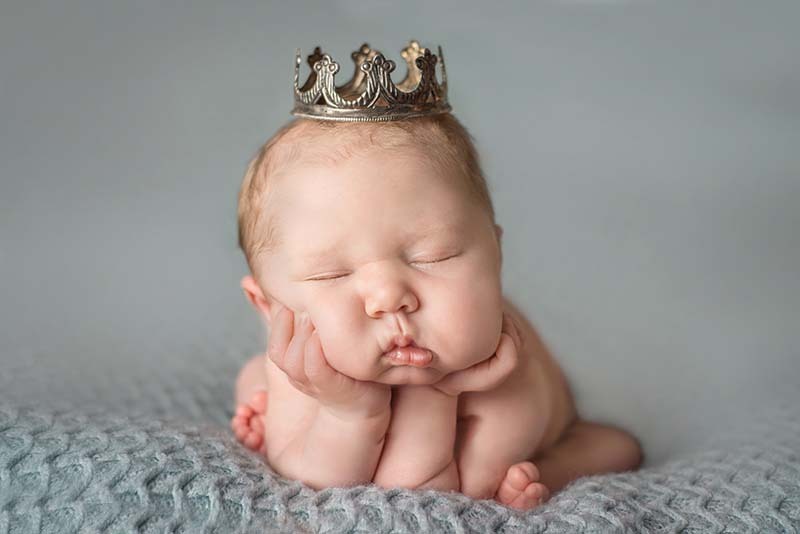 As an established and creative – safe newborn and child photographer based near Essex. 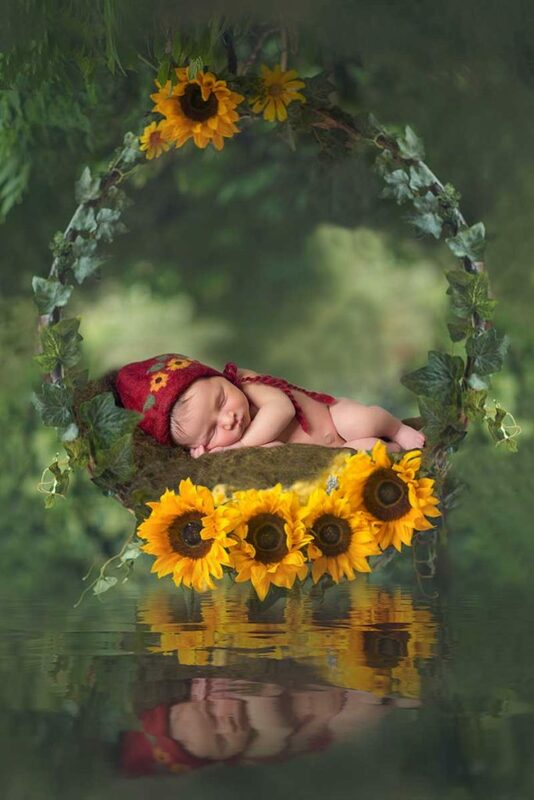 I am passionate about capturing this wonderful time in your lives by creating – beautiful natural photos of your baby. 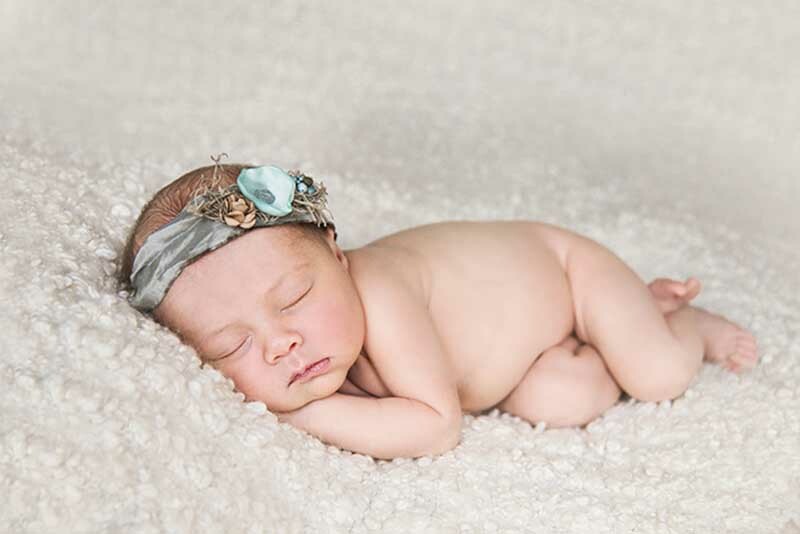 Each session is tailored to your taste and you can expect a friendly, relaxed newborn shoot. 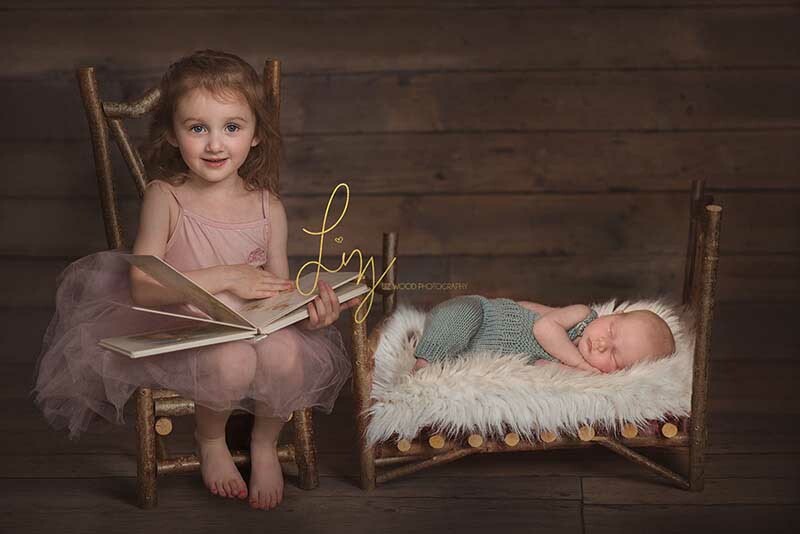 As you look through my website you will quickly notice that I am inspired by the magic of childhood, children and babies, I think all children should be cherished. 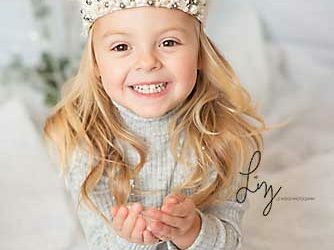 With a creative flair and artistic approach I will capture your child’s unique personality, pausing this amazing time in your life for you to look back on and treasure for ever. 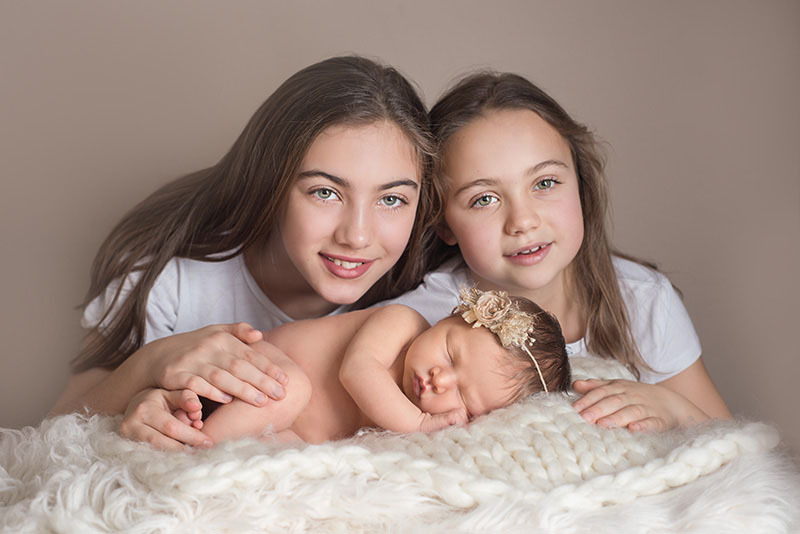 Families frequently travel from across Essex, Cambridge, Suffolk and London for their child or newborn photography sessions. I also offer some home visits although these are limited. 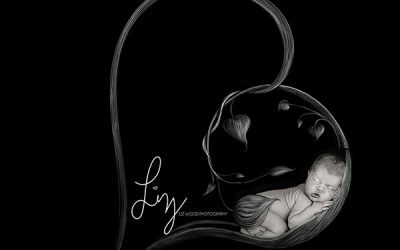 Beautiful newborn photography is best undertaken at under 14 days new, you will not believe just how quickly your gorgeous little baby will change and my job is to safely record every precious little detail for you to look back on and cherish forever. Your baby is in safe hands, babies come first above anything else, making for a beautiful relaxed few hours where you can sit back and just take in this little marvel that you have created. I specialise purely in photographing families, and in particular children and babies. 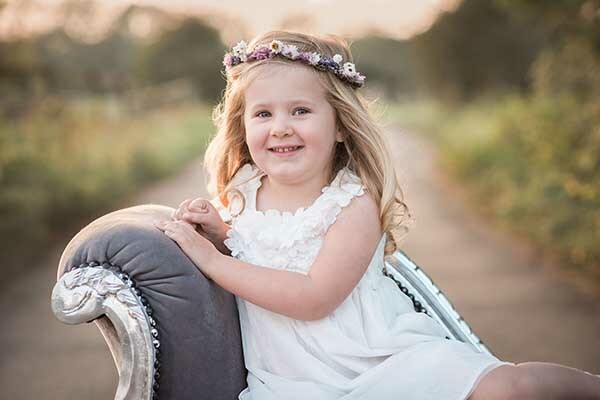 Photoshoots are fun and carefree meaning your child will feel relaxed and at ease being themselves, capturing their true personalities, quirks, smiles or pouty lips! Rather than feeling they have had a posed photo session, they feel they’ve had fun being themselves and playing. I offer studio portraits, styled photo sessions, outdoor shoots, fairy photoshoots, carousel horse and imagination sessions. I offer outdoor location maternity photoshoots usually at around 34-35 weeks although it can be before or after dependant on how comfortable you feel. Posing is always kind to ensure you look like you are glowing even if you’re not quite feeling it! 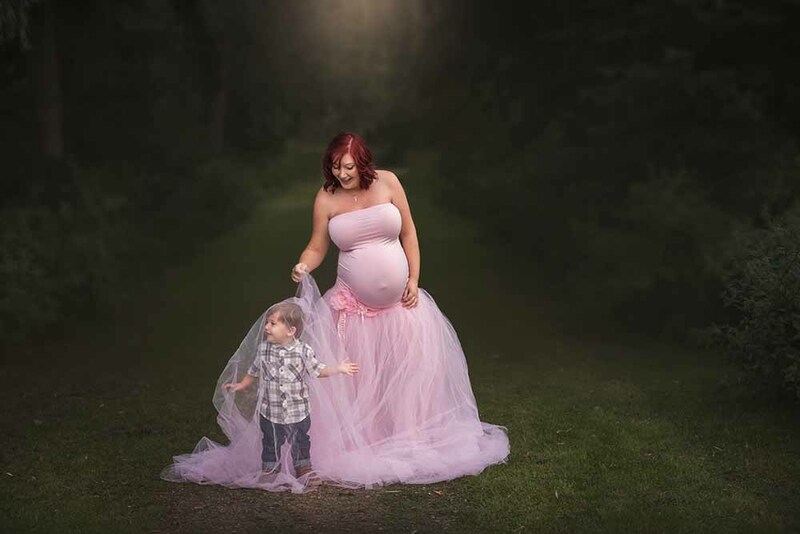 I have a wide range of maternity gowns or you can bring your own outfit, as you can see my love is outdoor photography, milk bath maternity sessions, studio pregnancy photos can be taken if preferred. I am truly blessed to be able to specialise in just photographing newborn babies, children and their families. I am a Mum of three (my children are my sun, moon and stars). 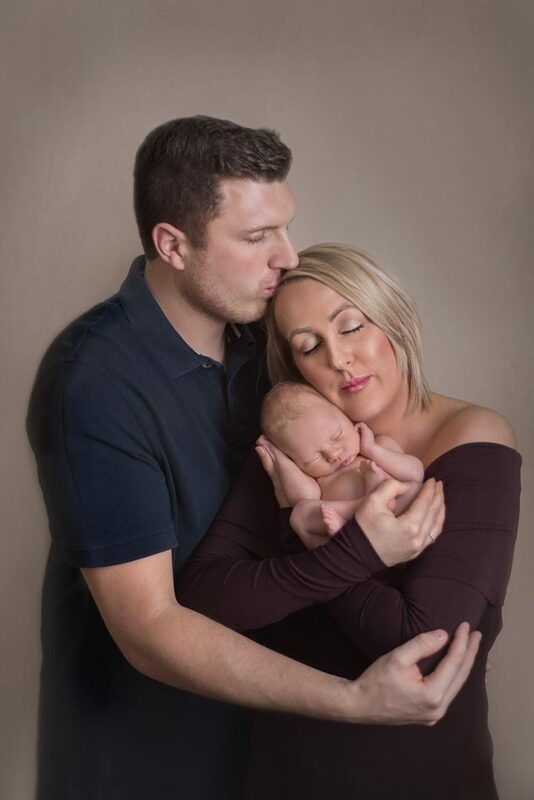 I only shoot a few newborn and child photoshoots per month, and spend a greater percentage of my time perfecting each image and creating stunning images of your family for you to treasure forever, it’s about creating beautifully styled, artistic images. Magic will happen! 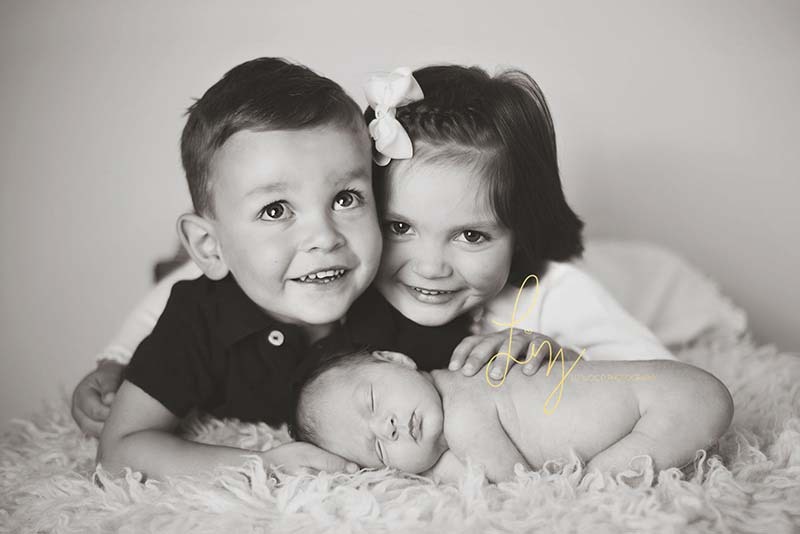 When I photograph your family, you can be sure you will receive a priceless set of images to choose from. 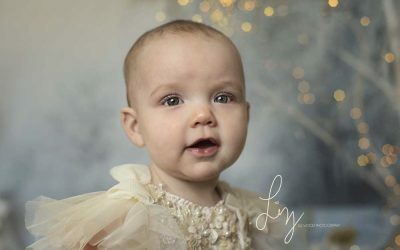 I have a well equipped home studio and am always upgrading equipment, training or updating my many props, headbands, wraps and backdrops to ensure my work whilst still timeless is also current with the latest trends in newborn photography. 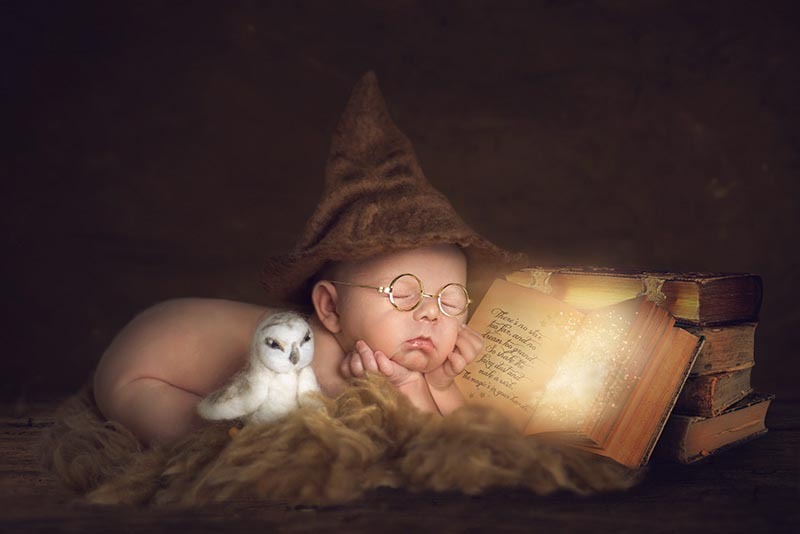 I’ve honed my skills to ensure each child has a fun filled magical CHILD PHOTOSHOOT experience. I have exceptional baby soothing skills, meaning you can sit and relax knowing we’ve planned your NEWBORN PHOTOSHOOT in advance and watch confident in the knowledge that I will expertly and gently position your baby into those gorgeous womblike poses, when you come to view your session images you will know there will be a magical selection of bespoke and stunning images to choose from. 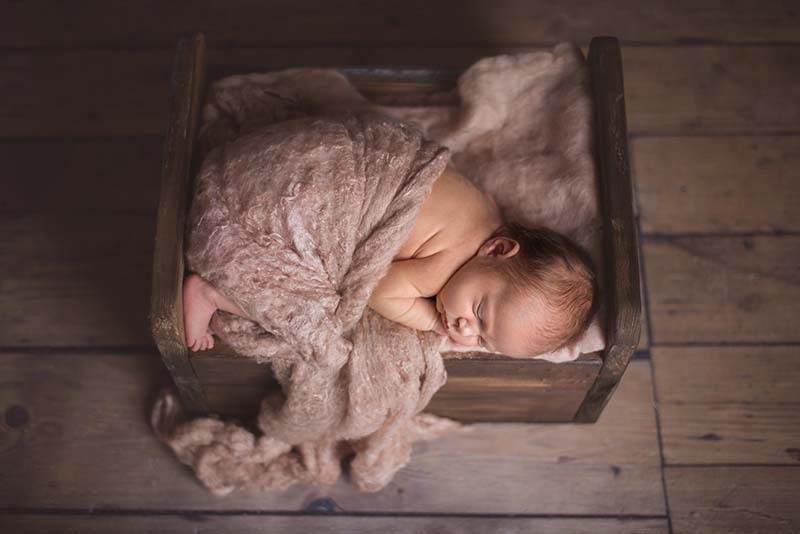 Most of my clients are repeat clients who value stunning and creative photography – a luxury newborn or child photoshoot experience in and around Essex, Suffolk, Cambridge and London. Don’t just believe me! KIND WORDS FROM MY CLIENTS. 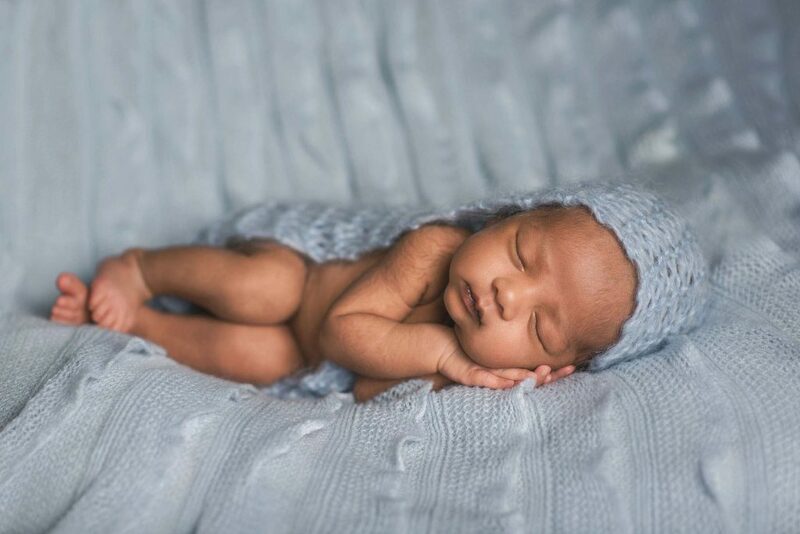 The magic of being a newborn and child photographer! The gorgeous Christmas mini sessions are always so much fun for the children. With a big snow filled set and twinkle lights and glitter plants and fairies if the children have wanted fairies. Love this time of year.